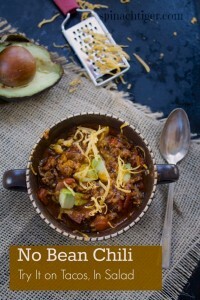 I landed on this page via your recent email listing your favorite chili recipes. But… I see no recipe. ? ?